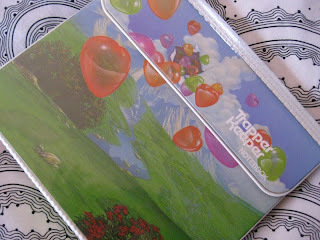 Trapper Keepers!!!! 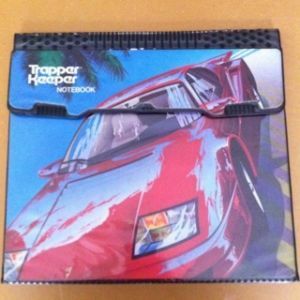 Most of you might not even know what this invention is these days with all your fancy iPad793's but back in the day this was the organizational wizard of awesomeness...Trapper Keeper. 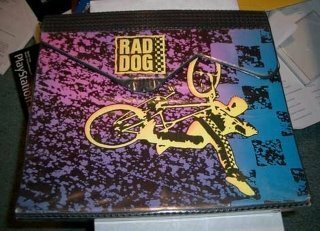 I honestly think my brother had the last one (above)...oh yeah RAD DOG! I'm sure there are the must haves of school supplies now...I'll stick with my trapper keeper soul till I actually have to buy school supplies for the precious ones.